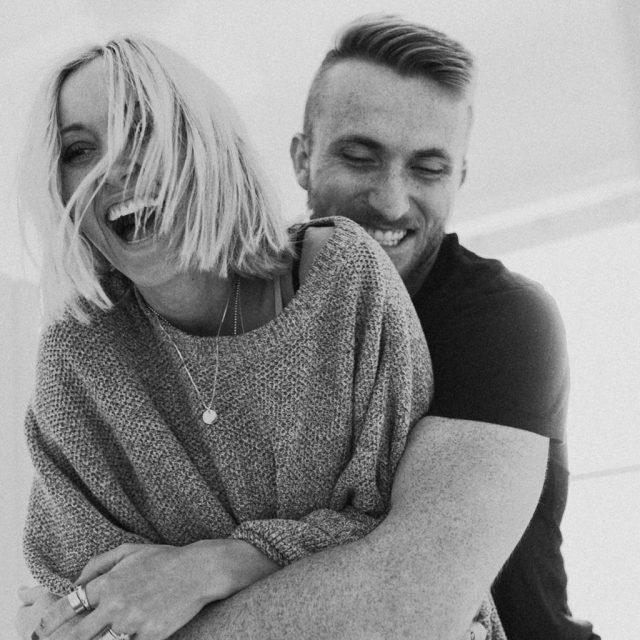 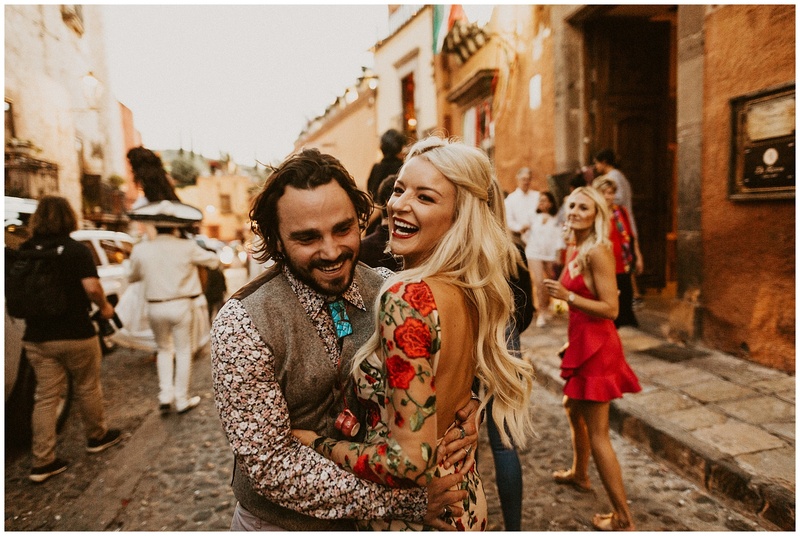 Two of the most genuine + kind + hilarious people you’ll ever meet marrying in one of the most beautiful little towns in the world. 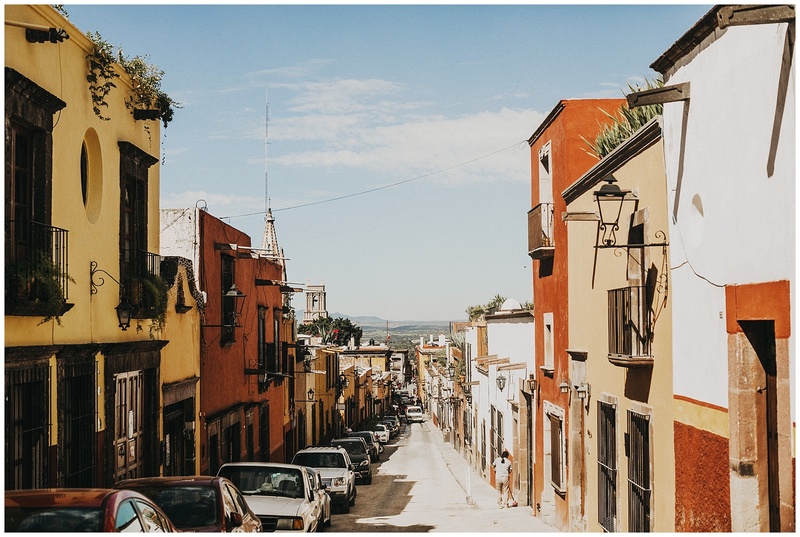 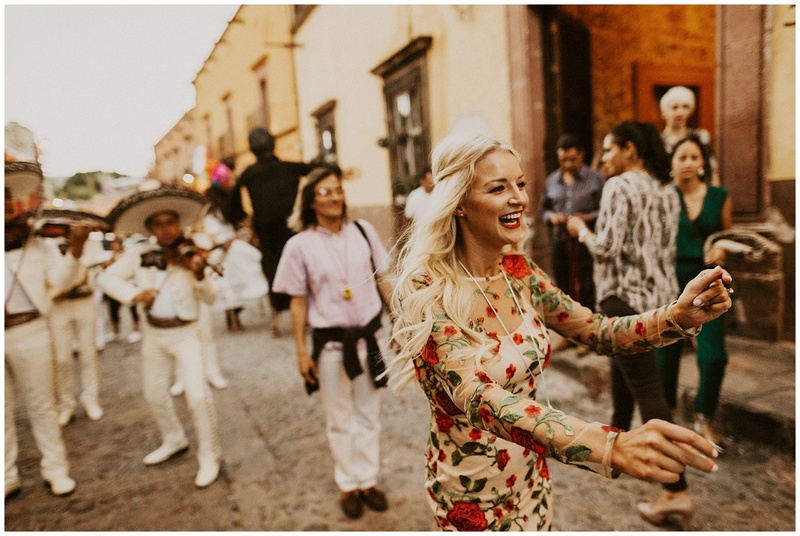 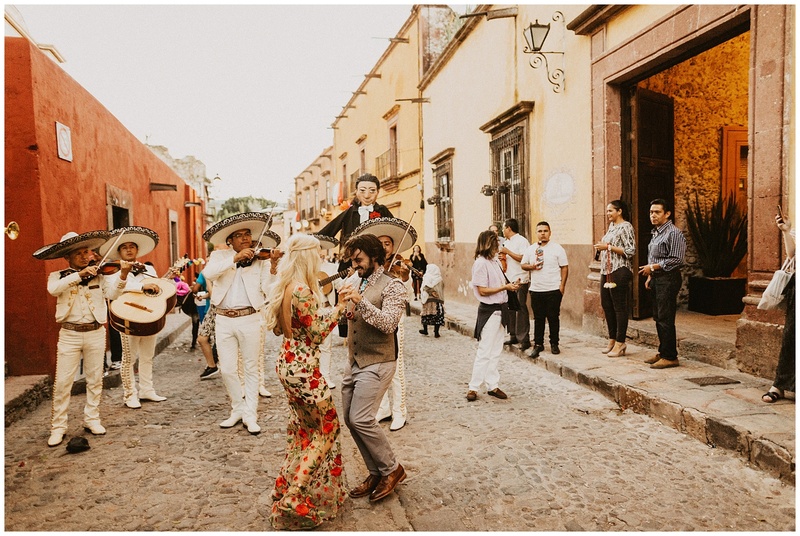 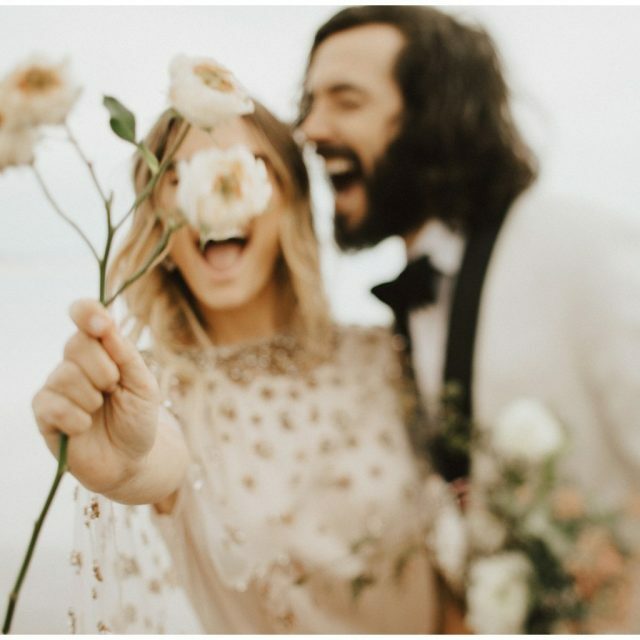 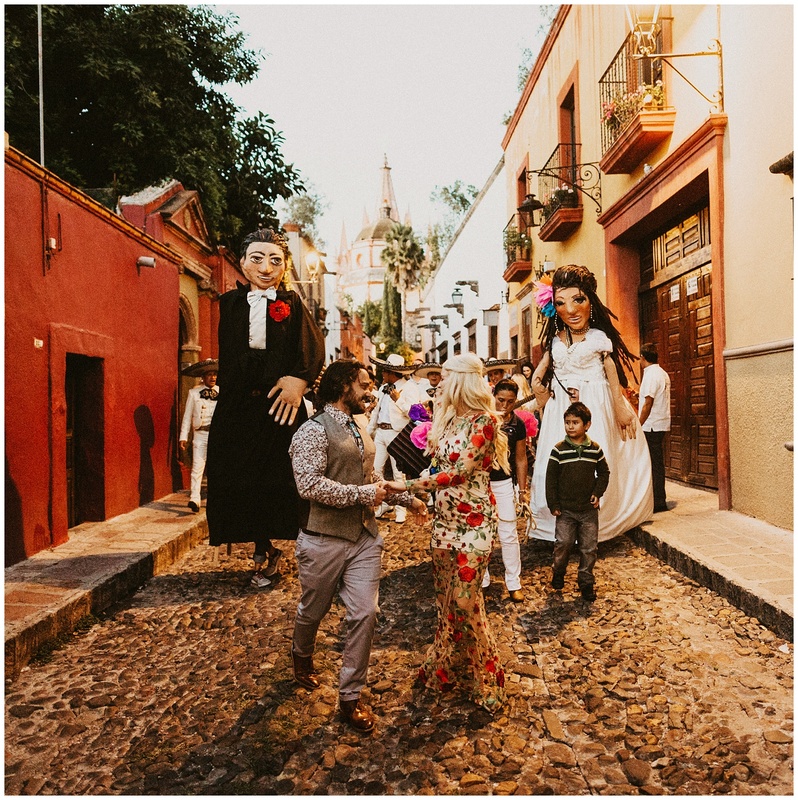 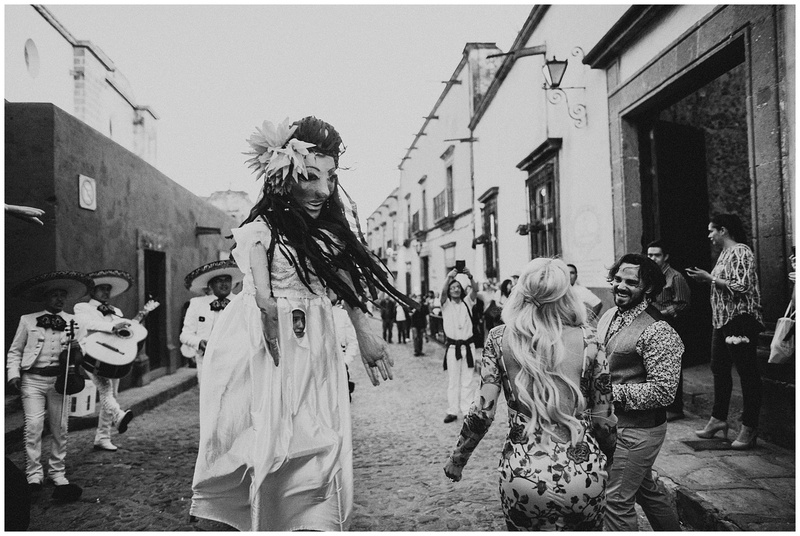 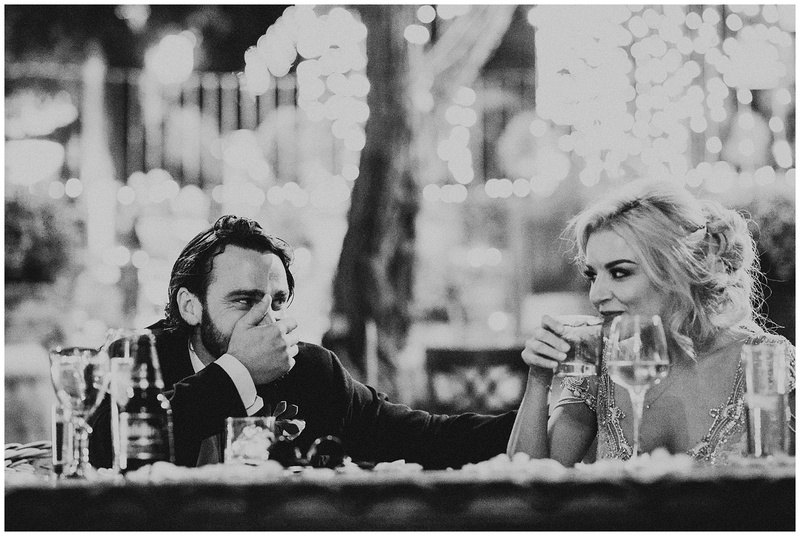 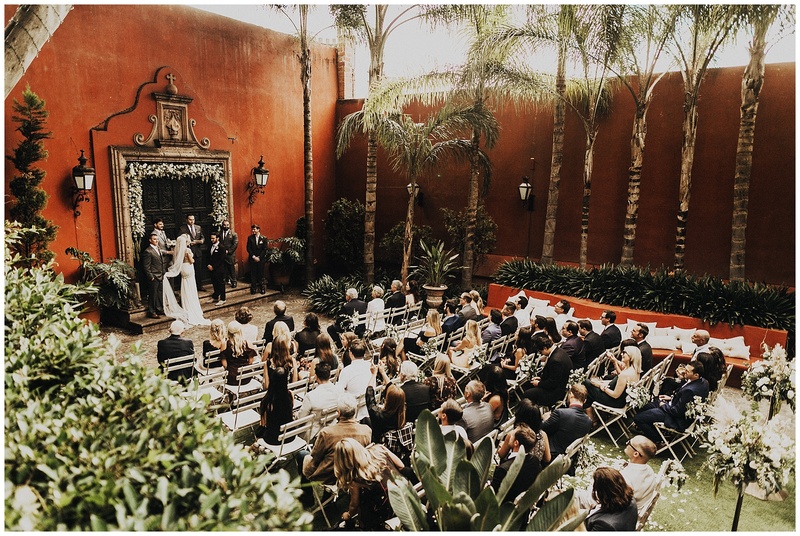 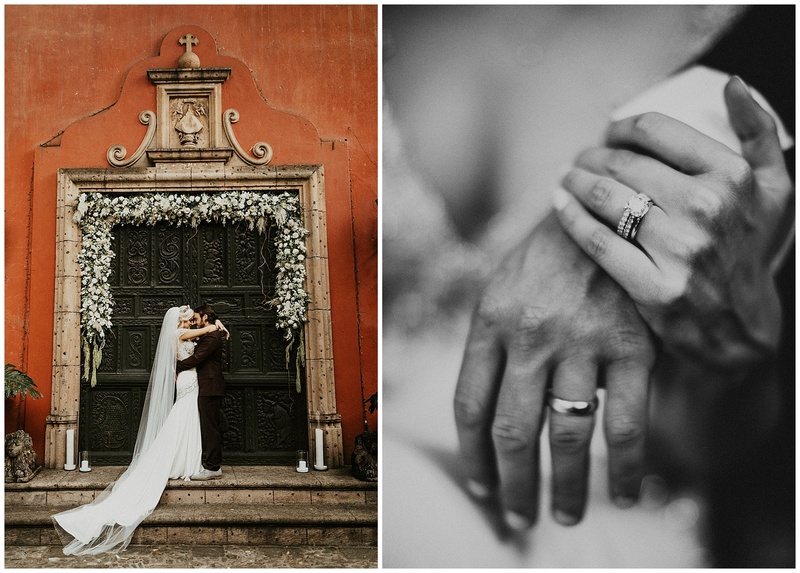 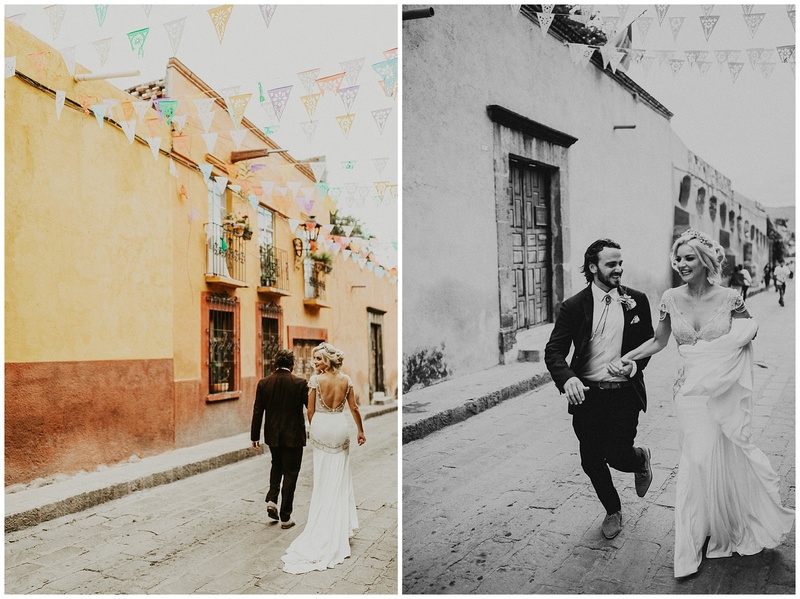 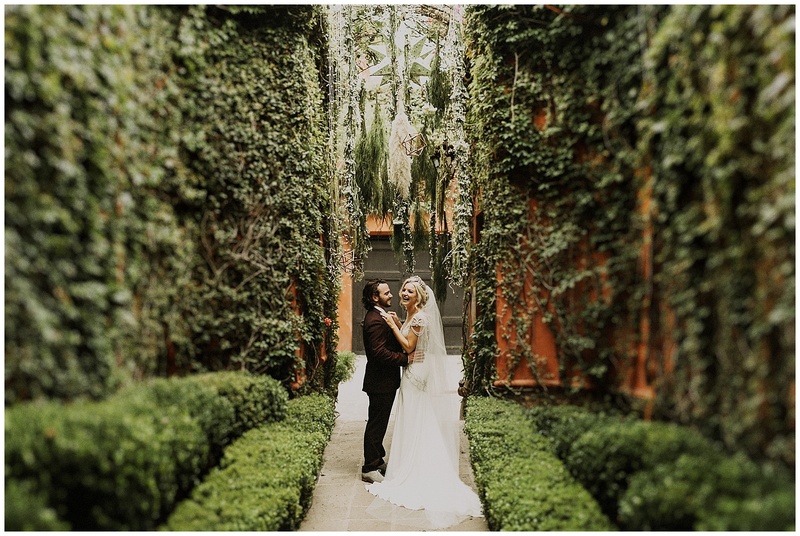 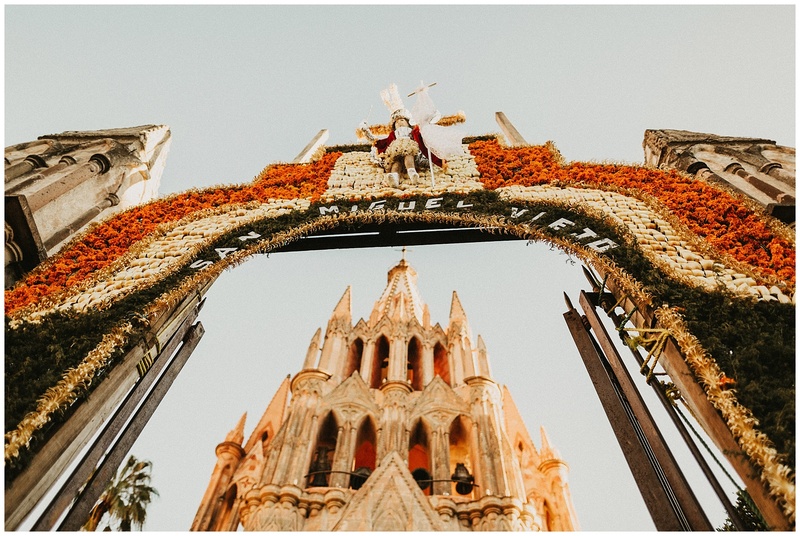 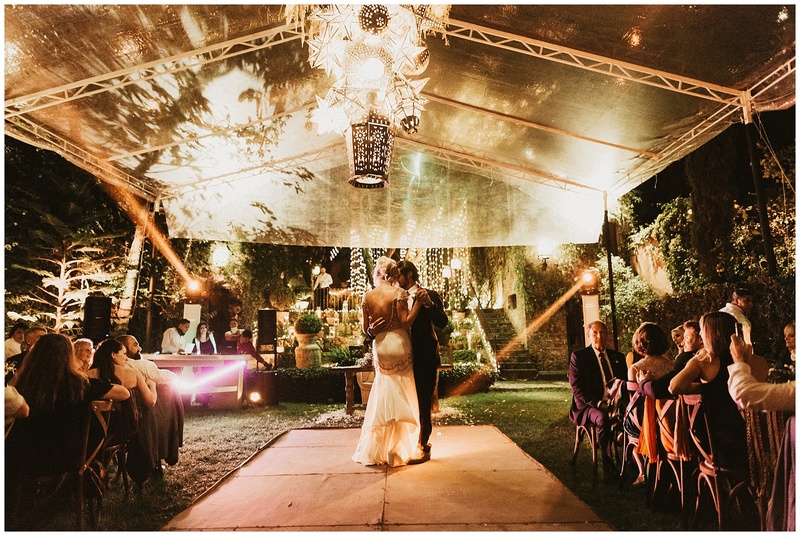 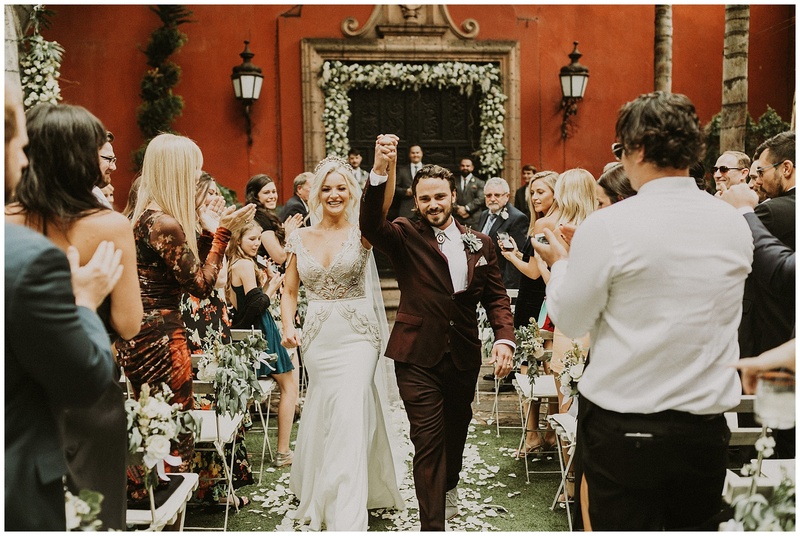 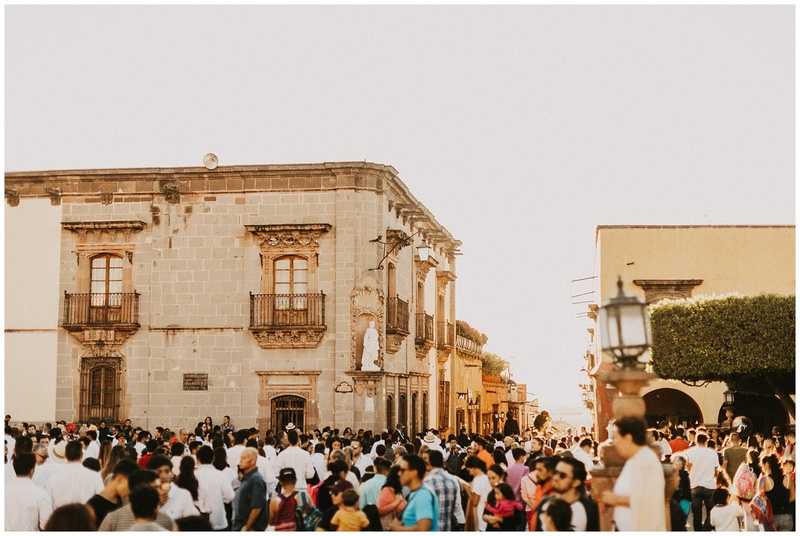 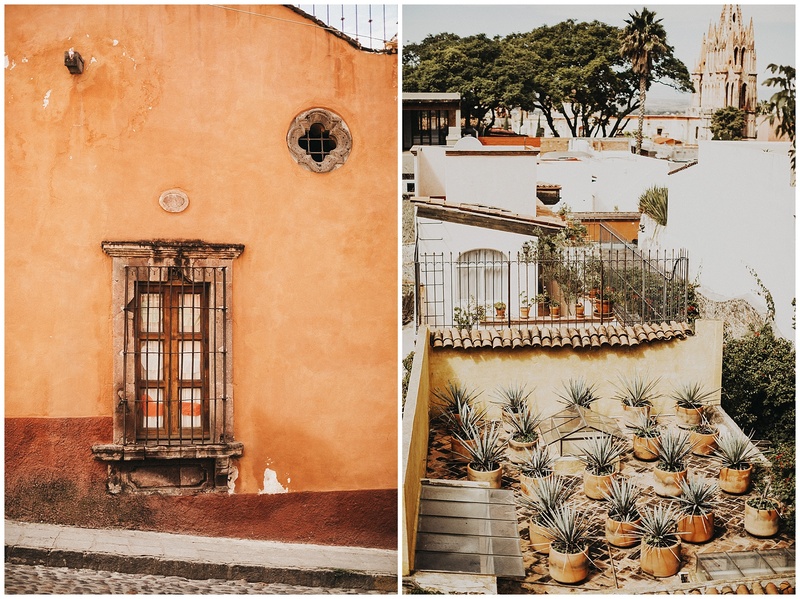 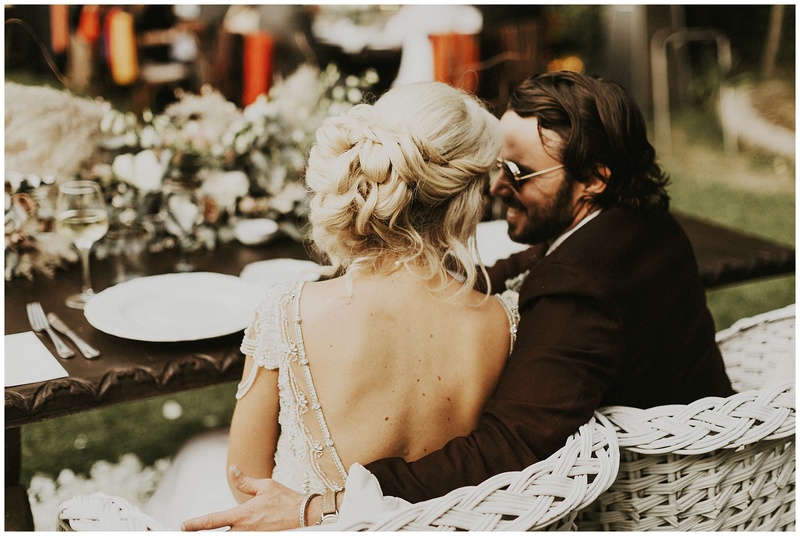 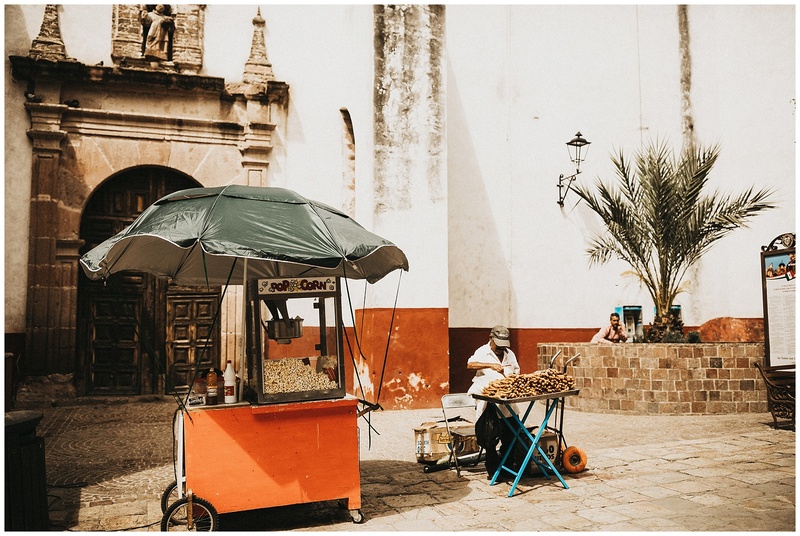 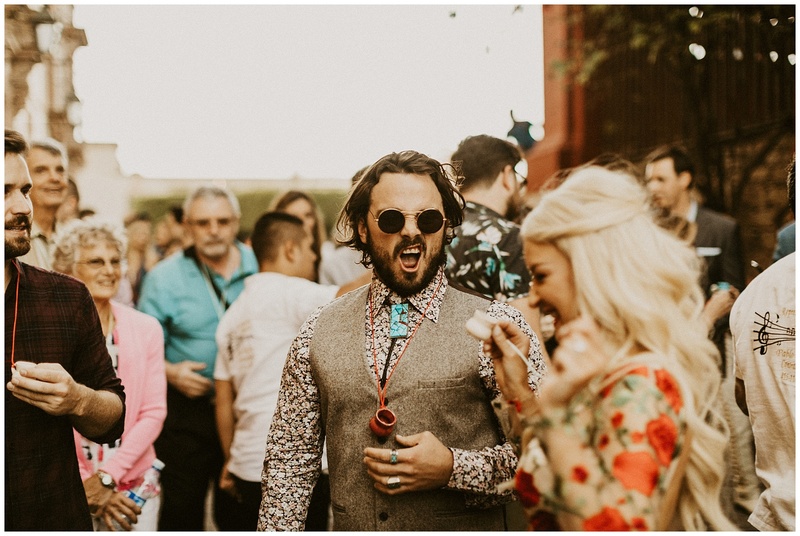 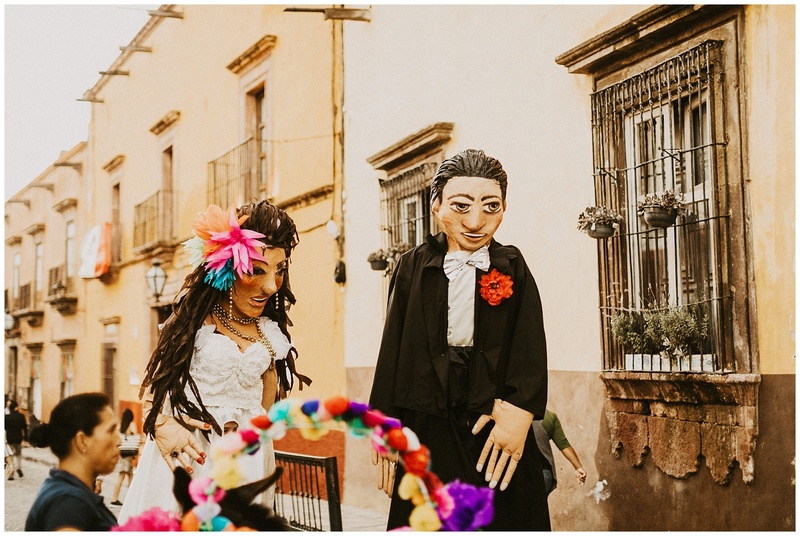 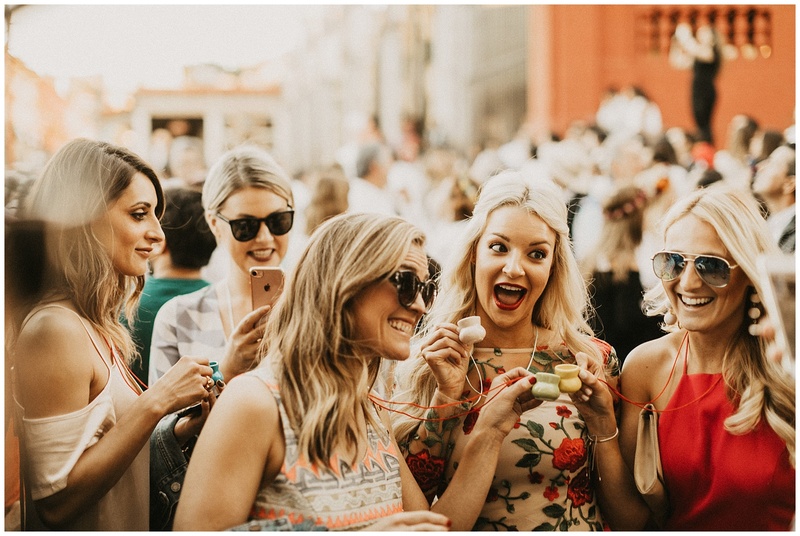 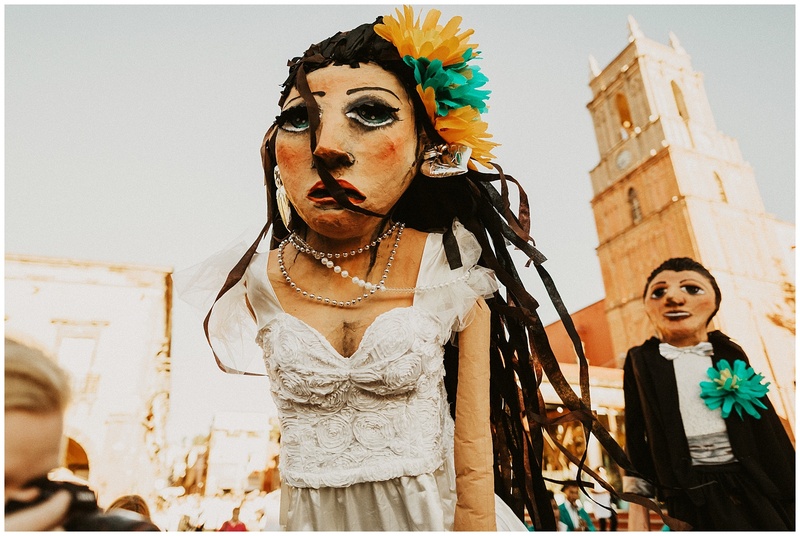 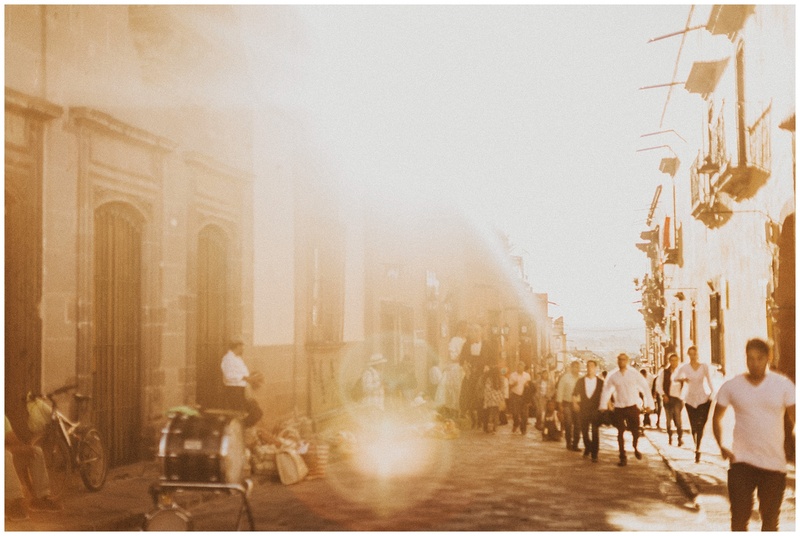 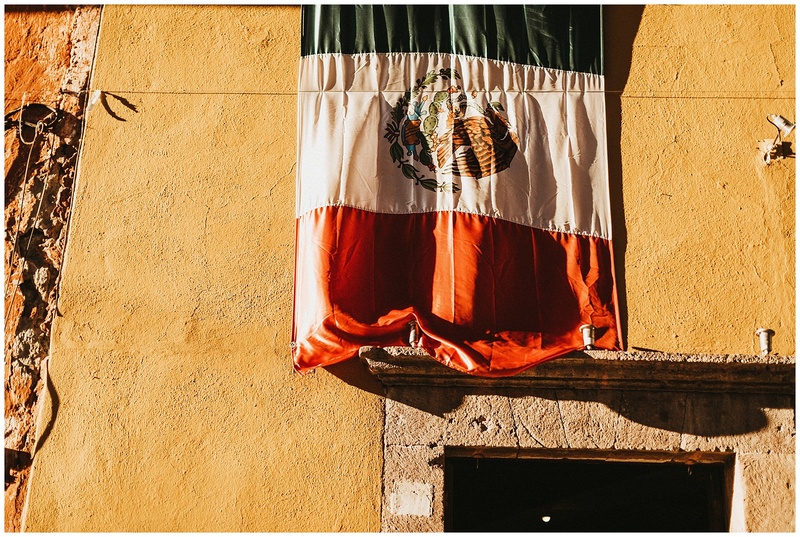 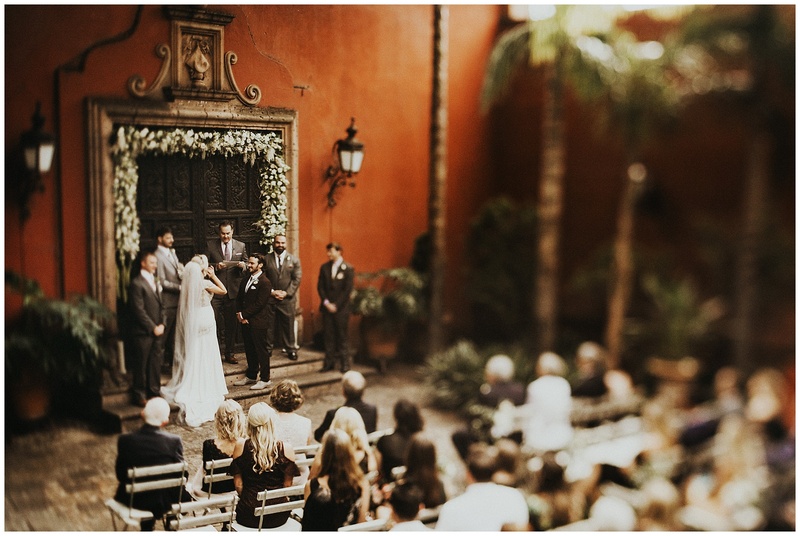 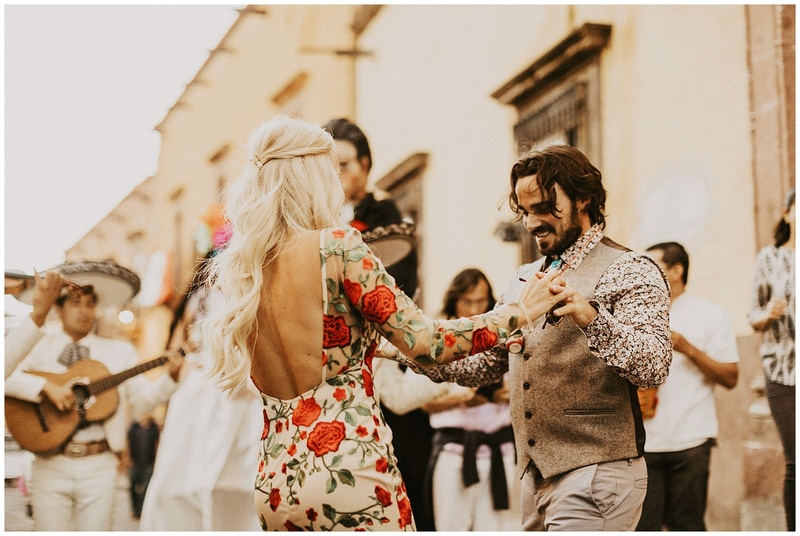 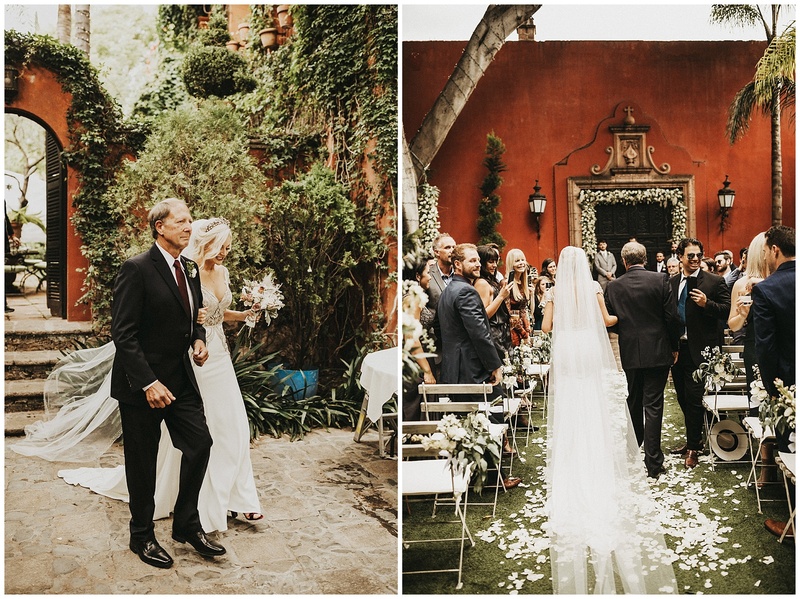 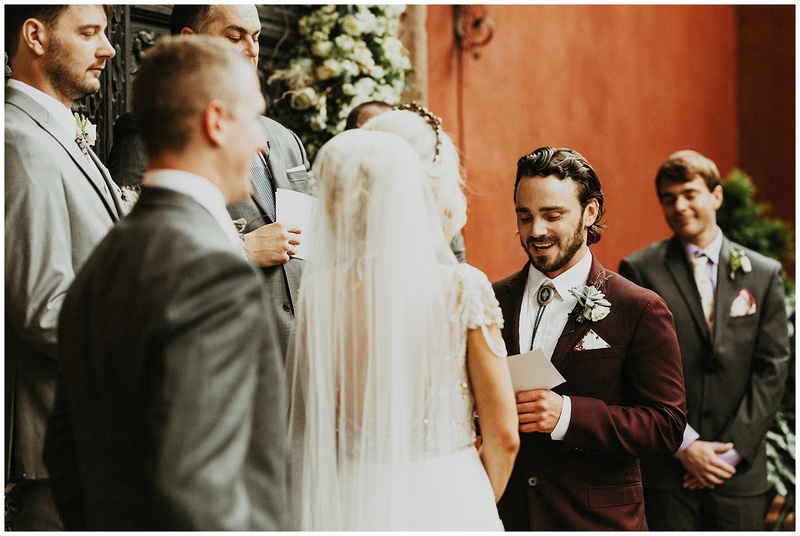 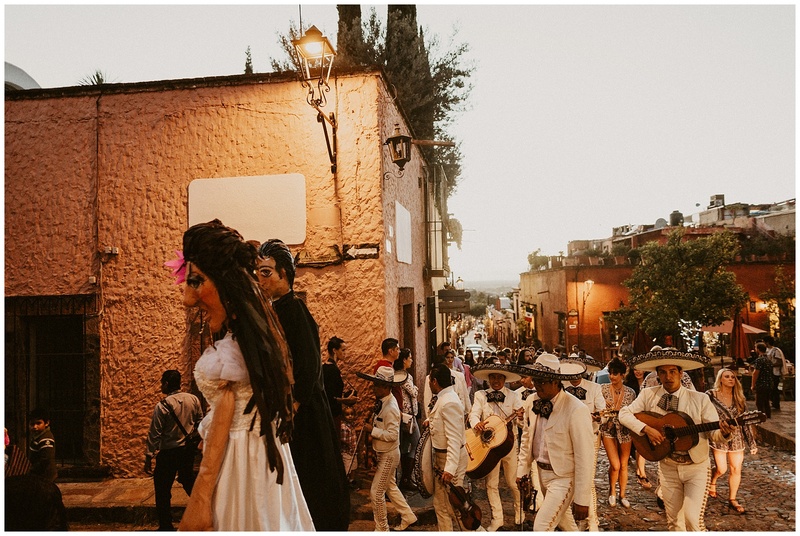 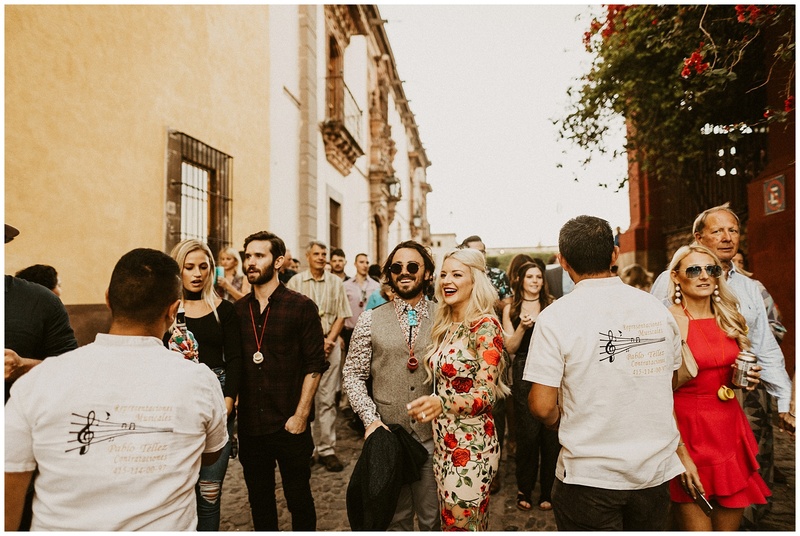 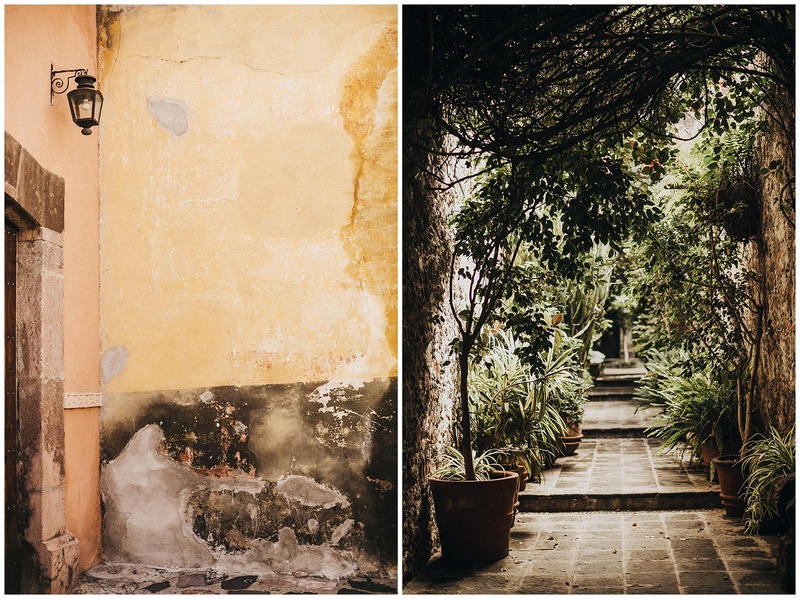 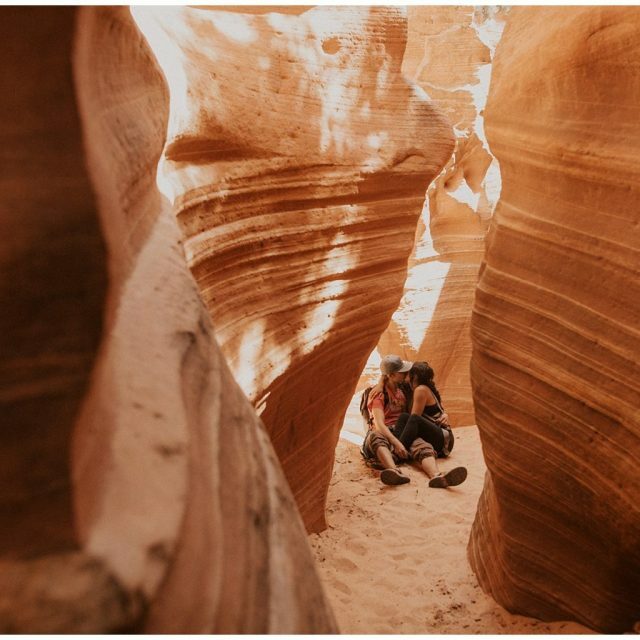 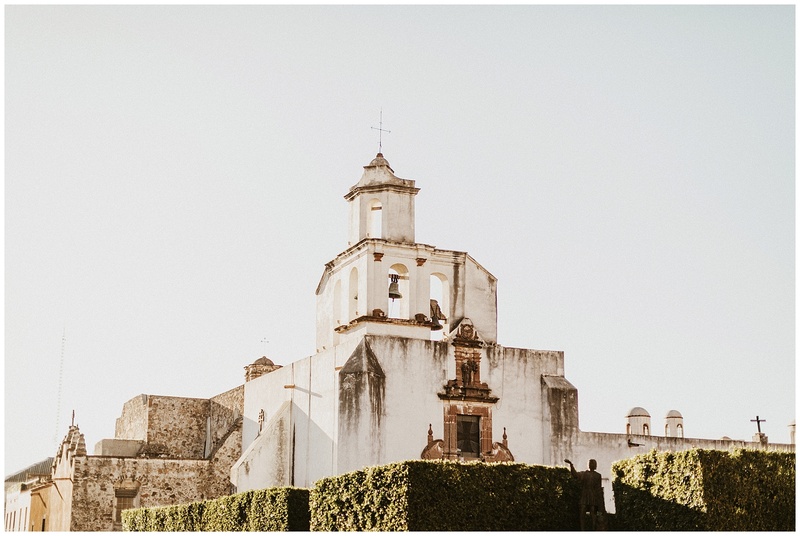 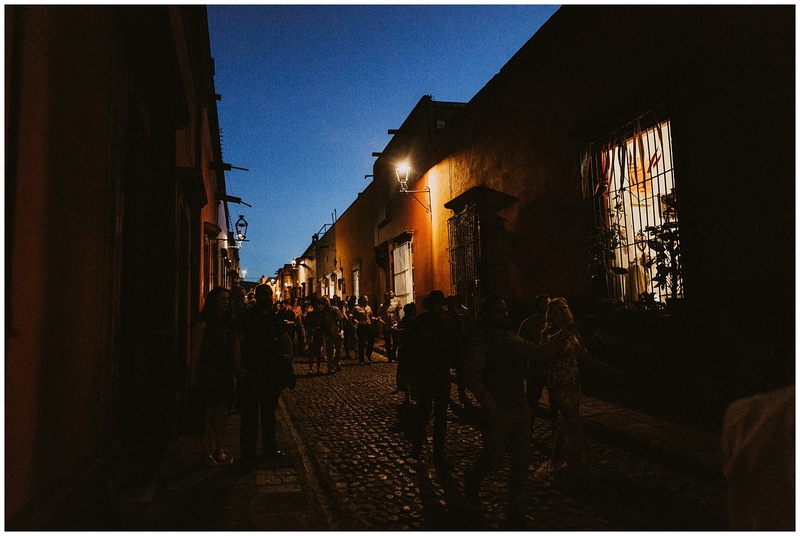 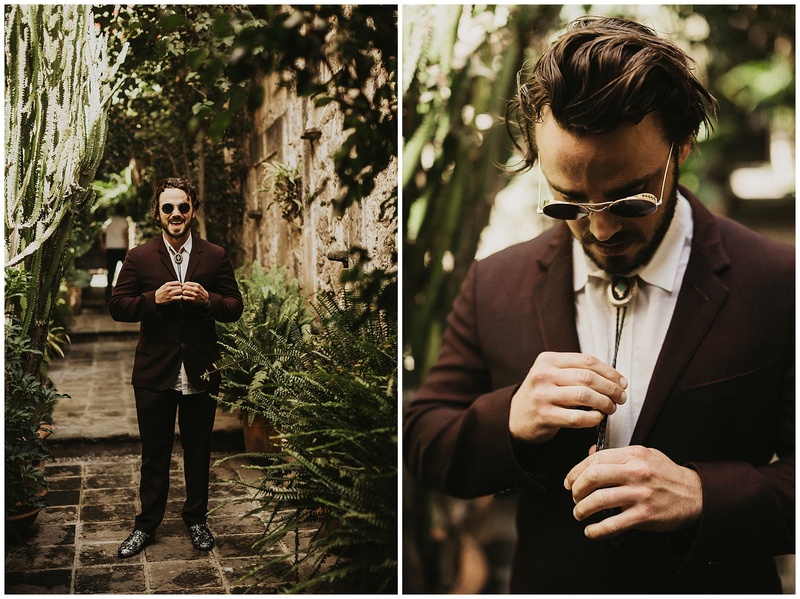 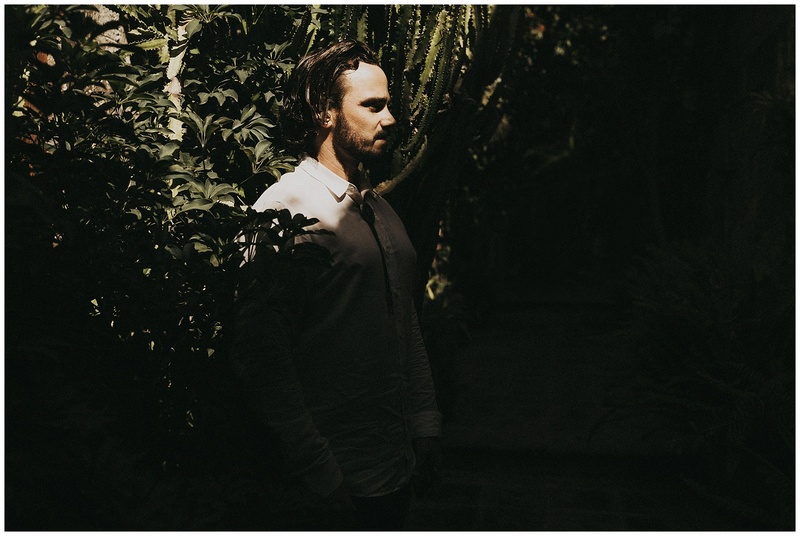 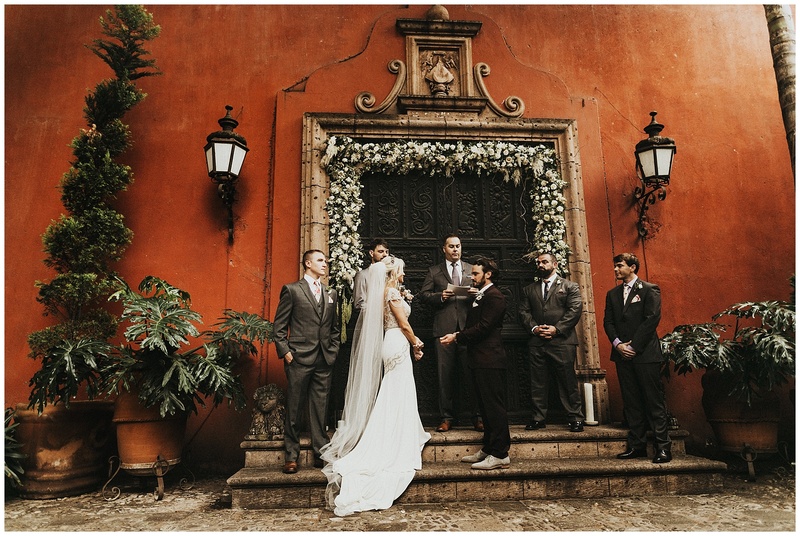 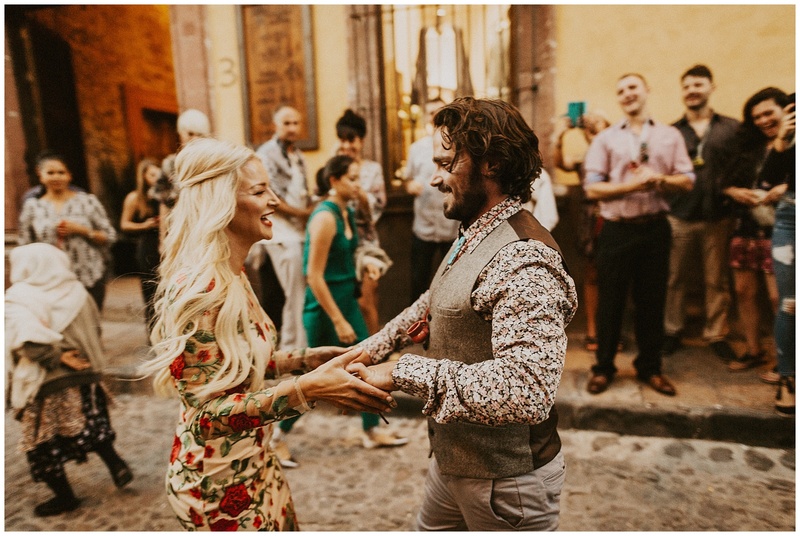 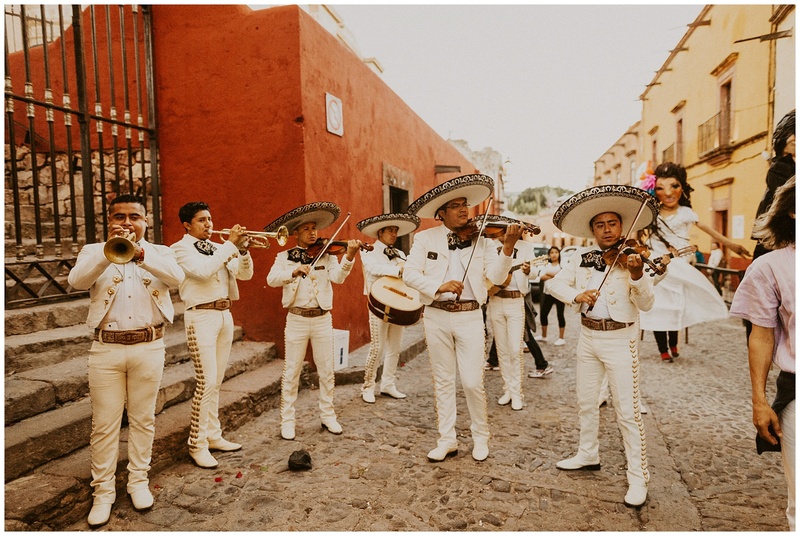 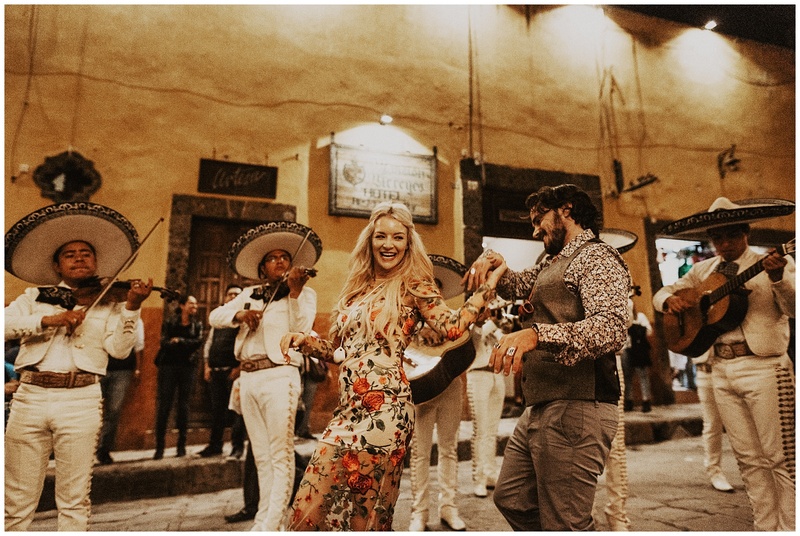 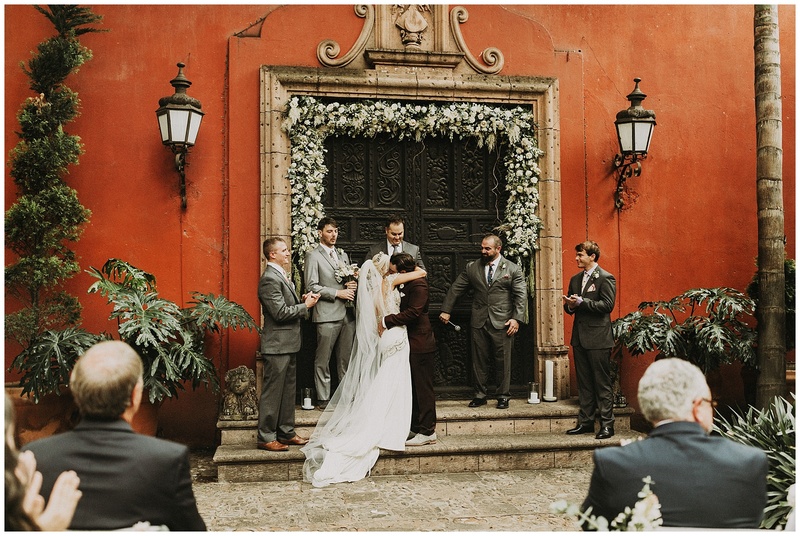 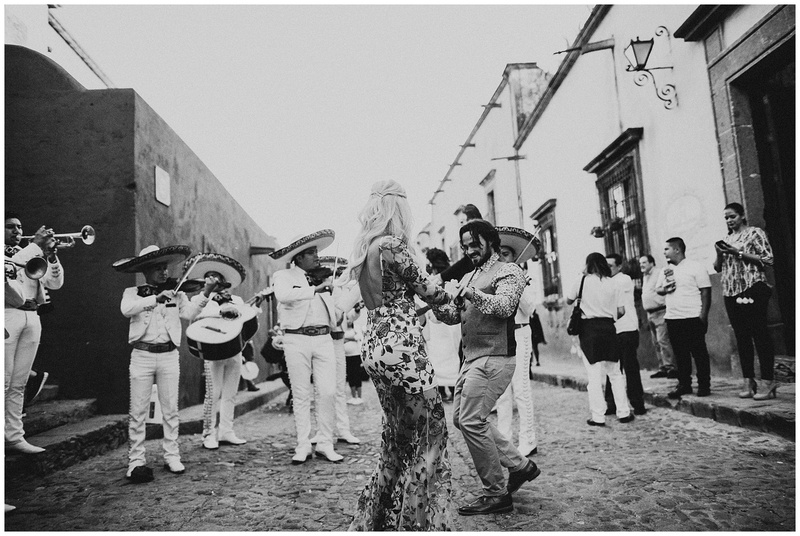 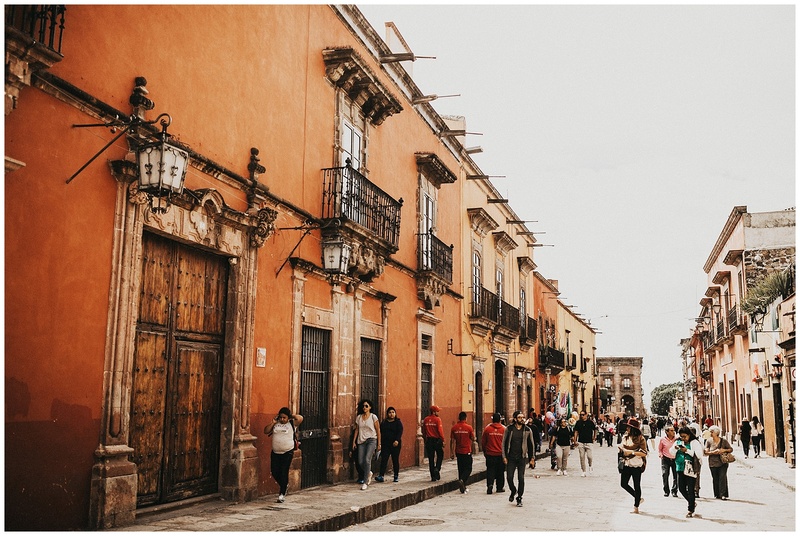 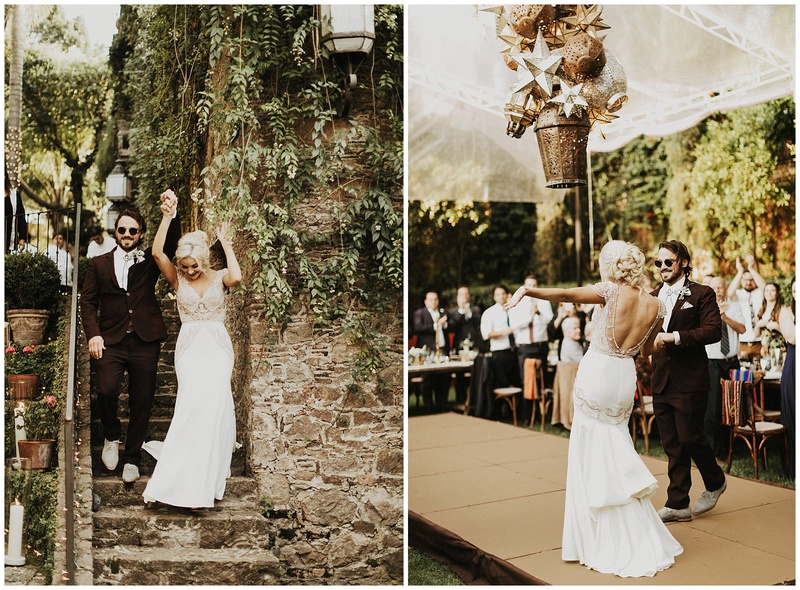 These two fell in love with San Miguel over a trip there and they knew that it was where they had to have their wedding. 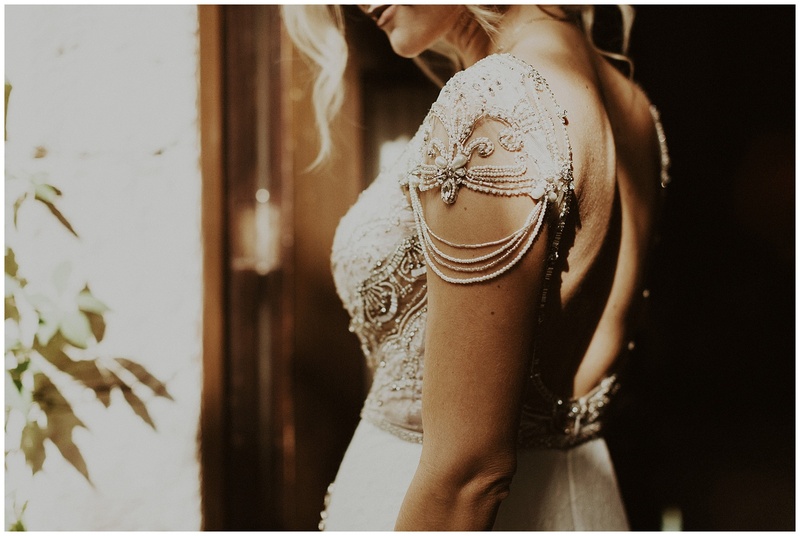 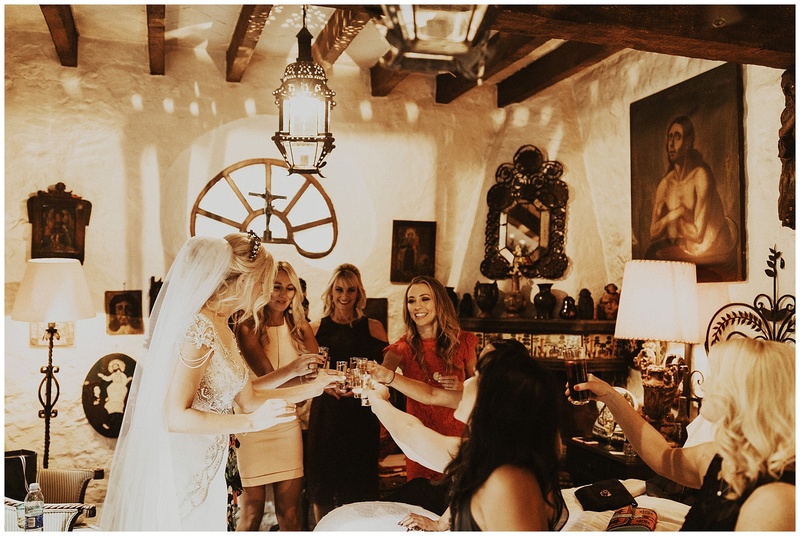 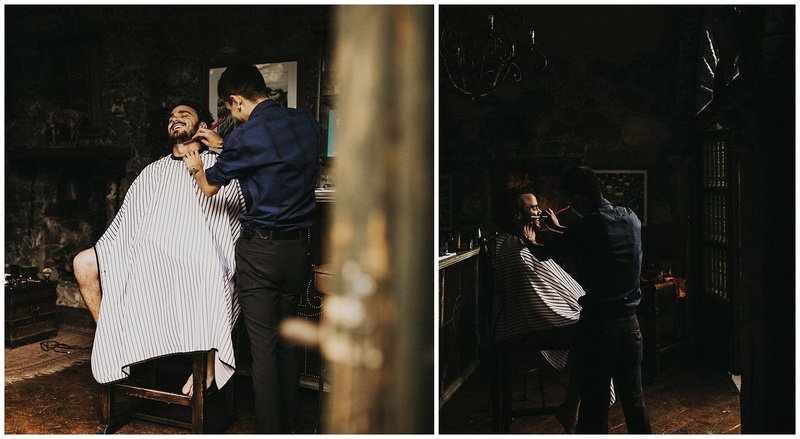 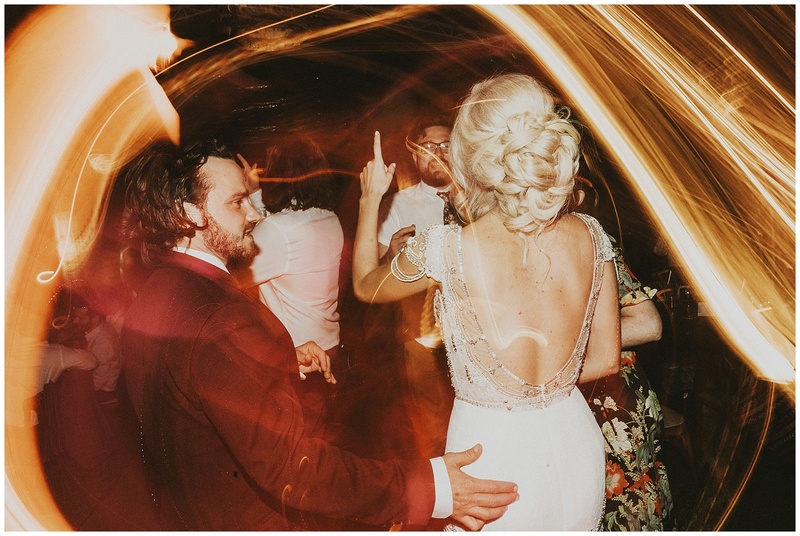 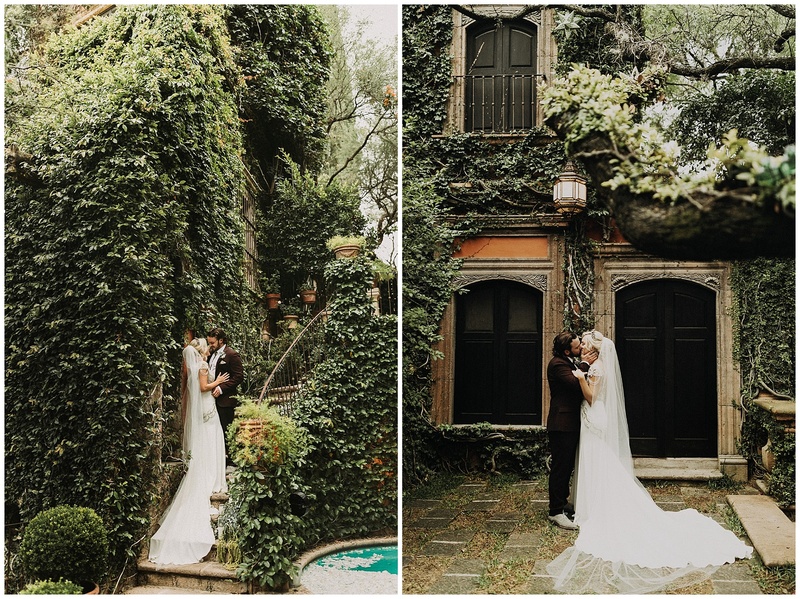 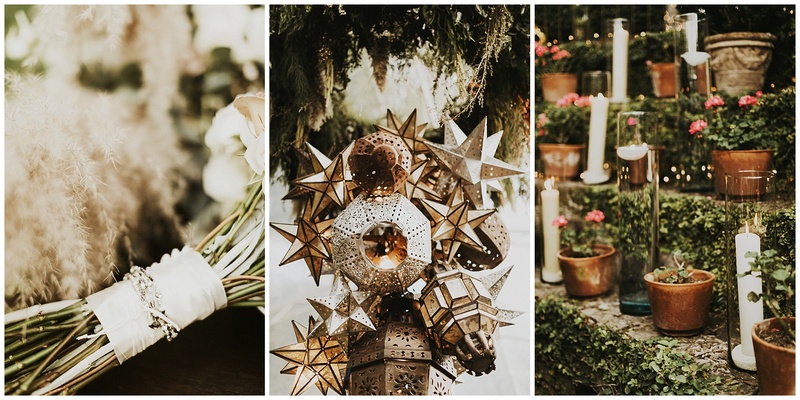 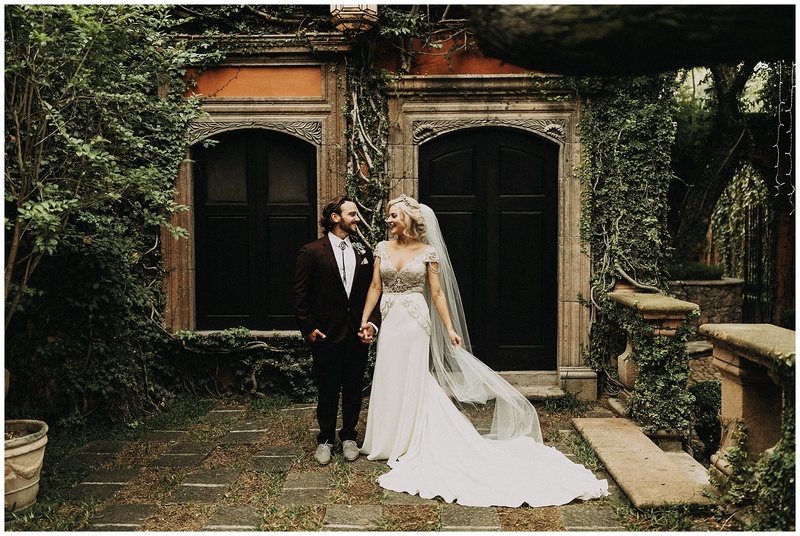 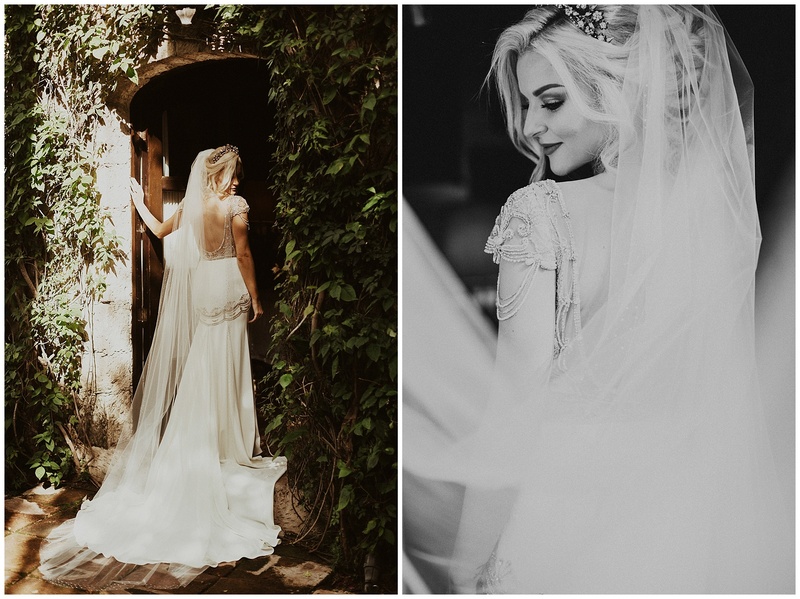 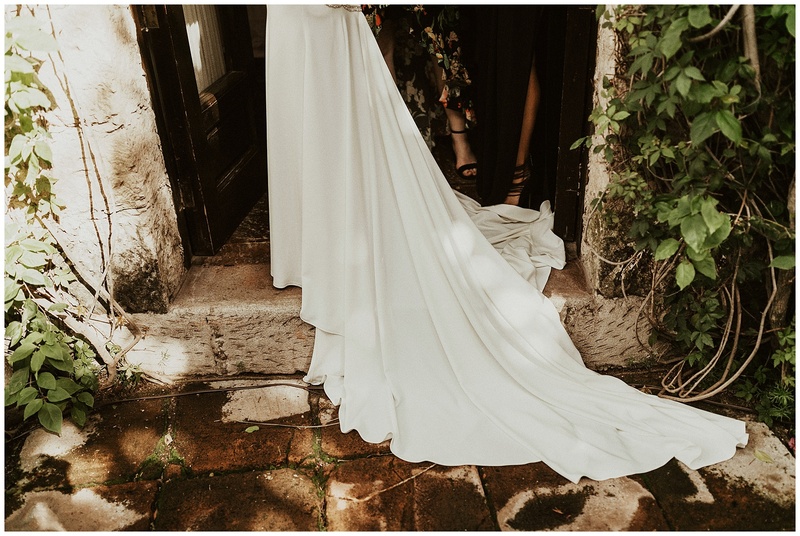 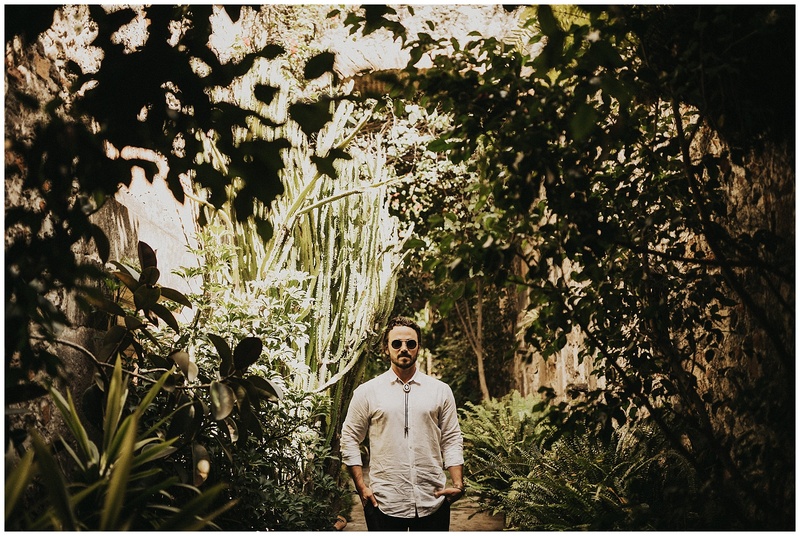 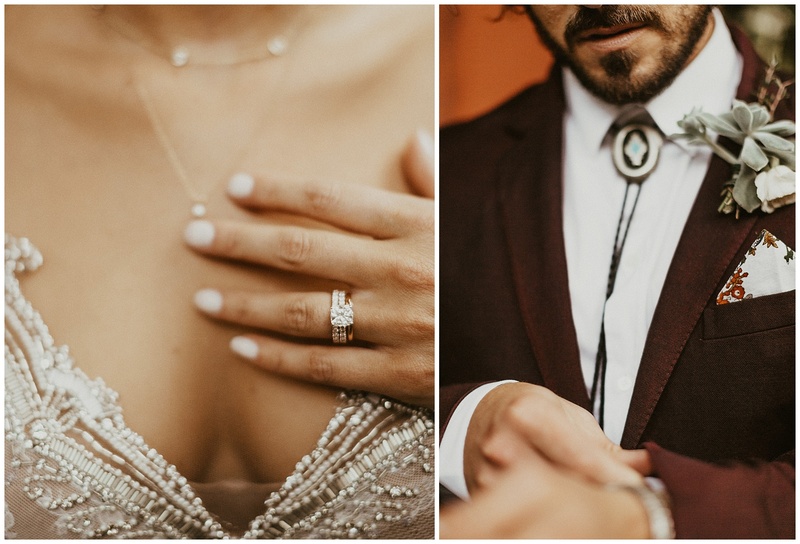 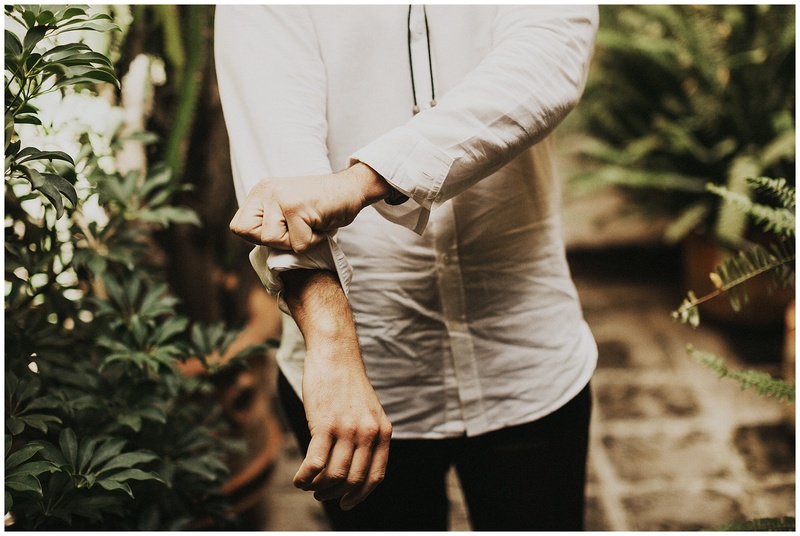 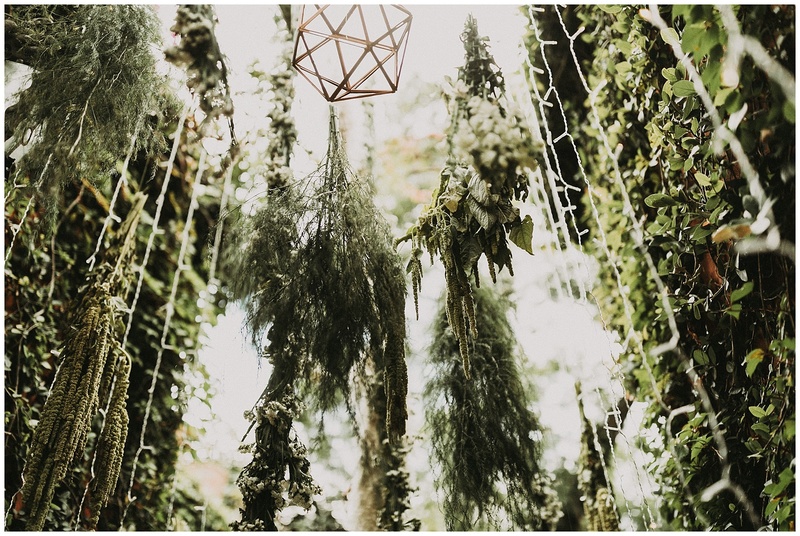 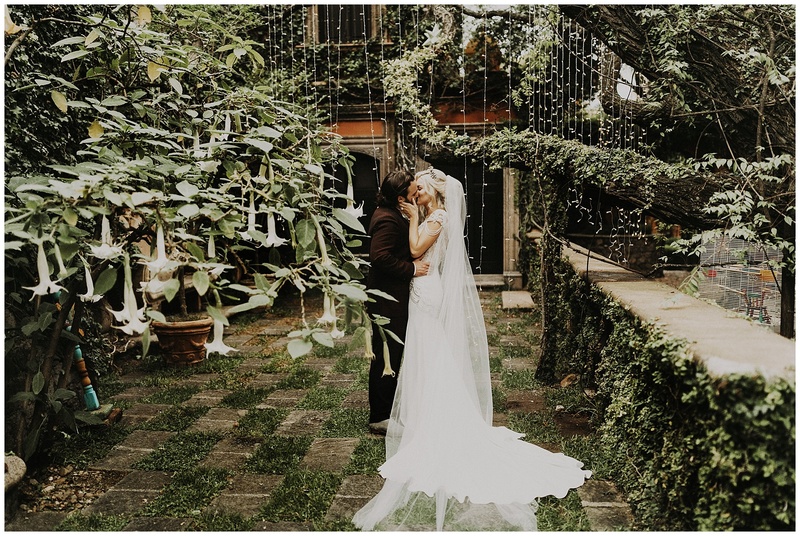 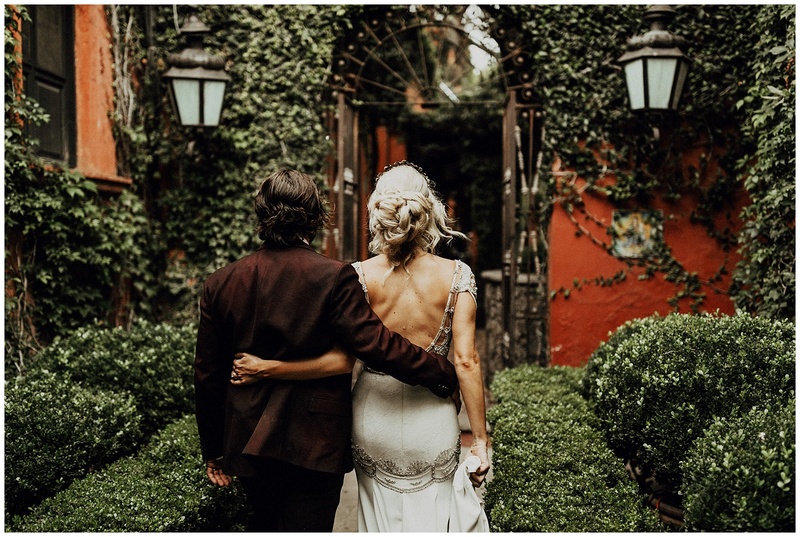 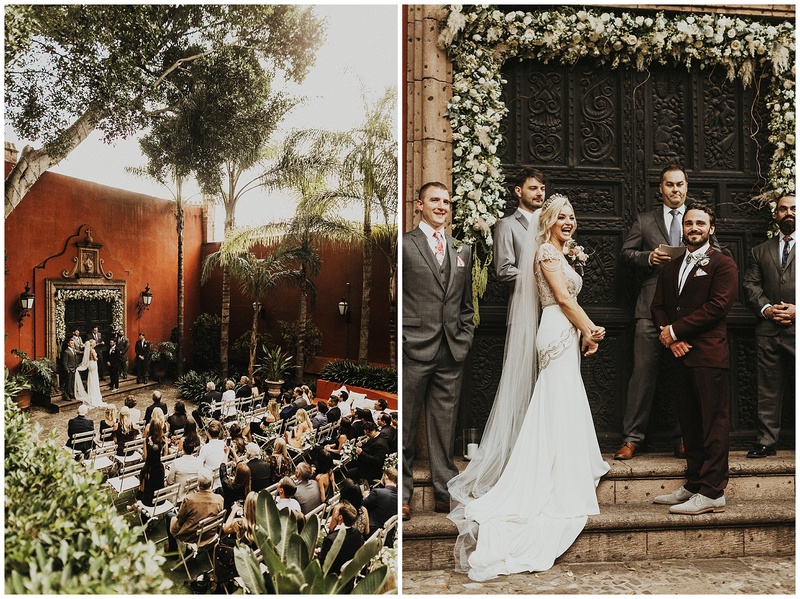 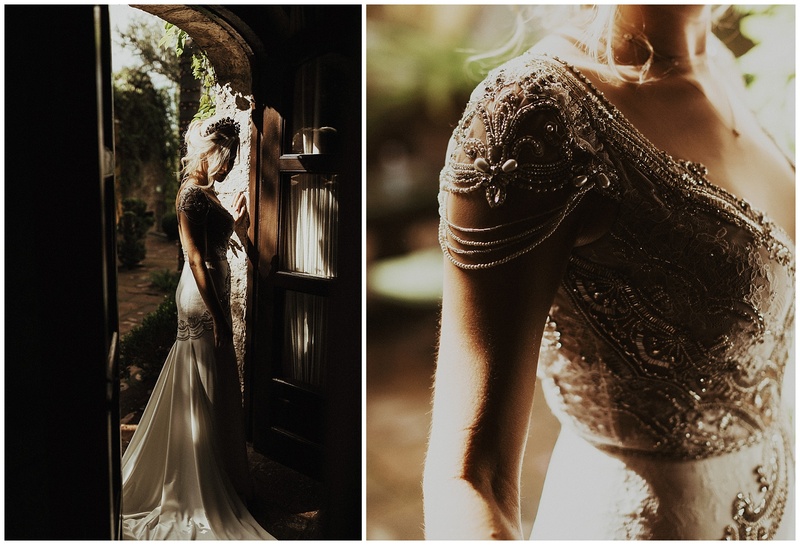 They found the most incredible venue tucked behind small city walls to tie the knot surrounded by their friends and family on a warm October evening. 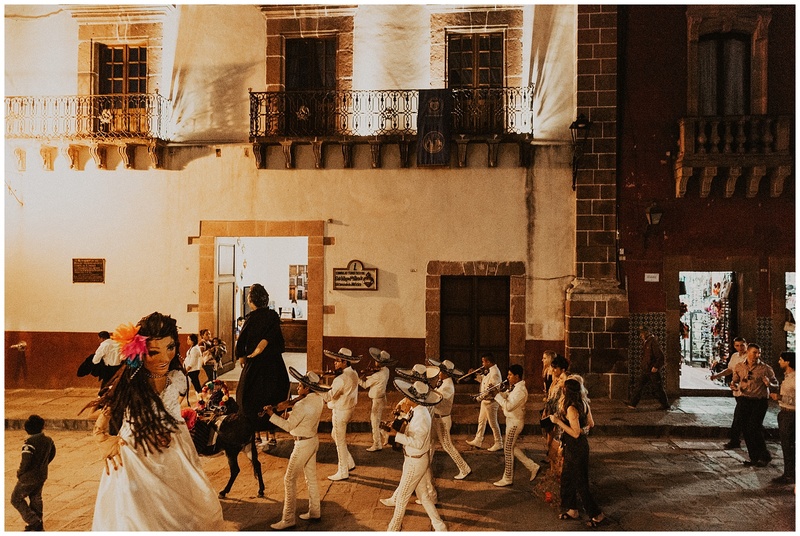 The night before they paraded through the streets taking shots of tequila and dancing in the alleyways followed by a couple of traditional mexican wedding dolls, a donkey, a mariachi band, and all their people. 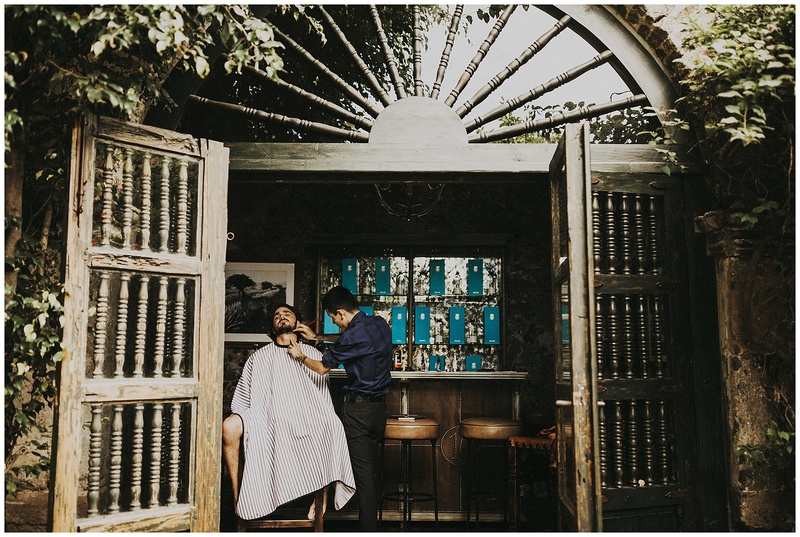 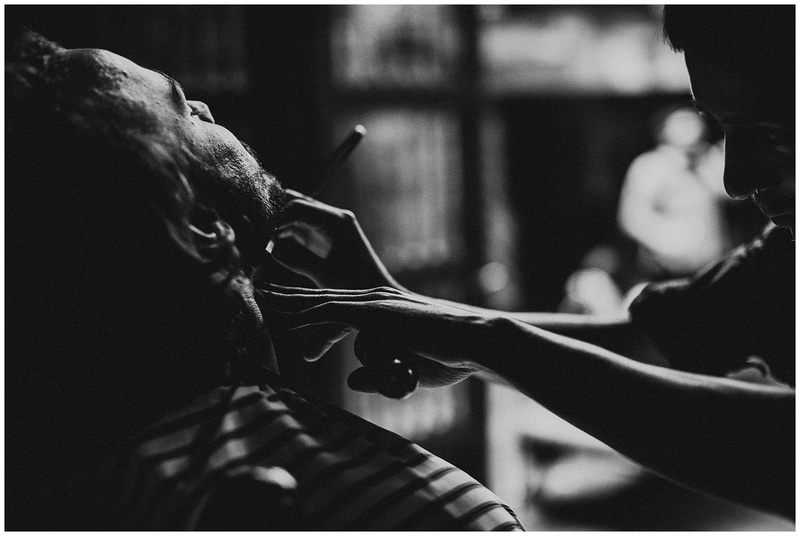 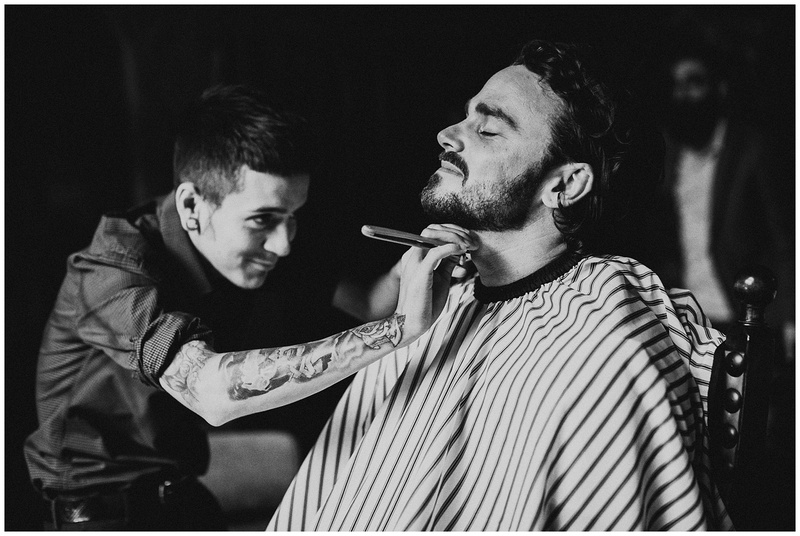 The next day was spent getting ready in the most unbelievable spanish airbnb’s, getting straight razor shaves and taking shots in silky robes. 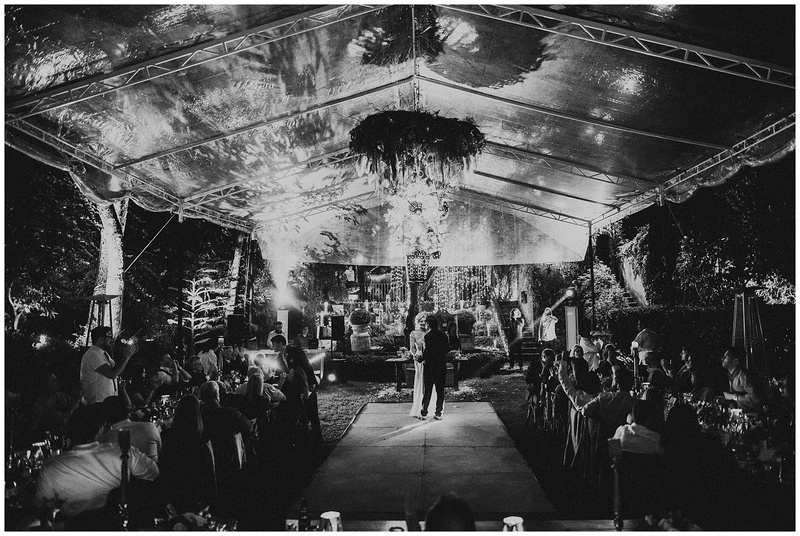 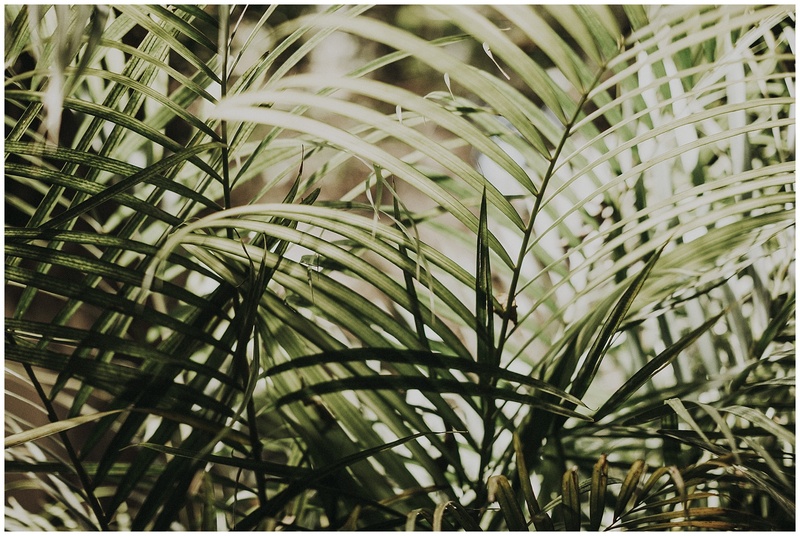 They said their vows under the warm palm trees and danced the night away with their people. 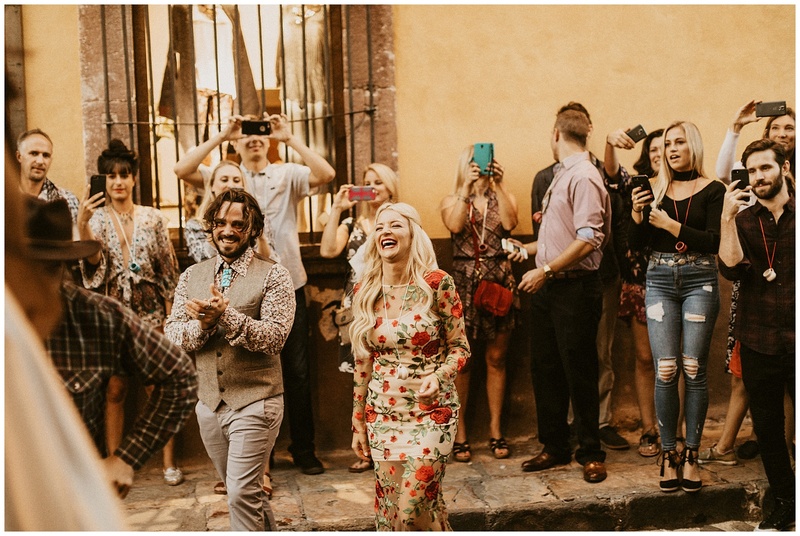 So happy these two found each other and included us on their wedding weekend! 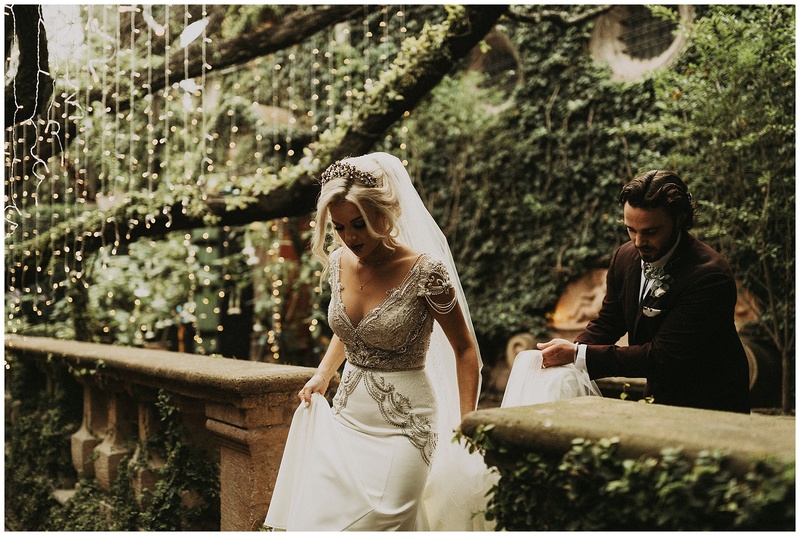 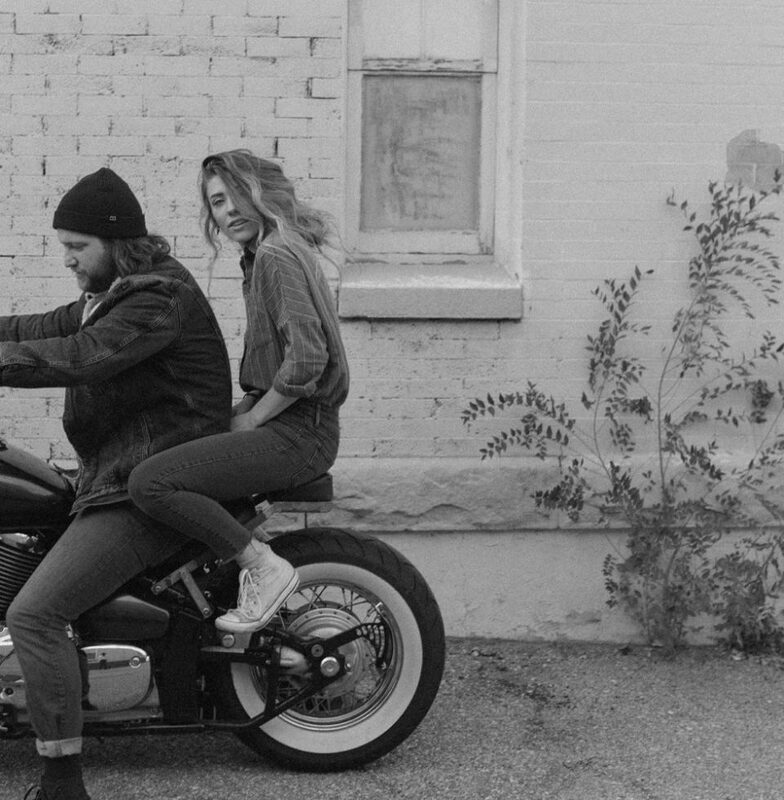 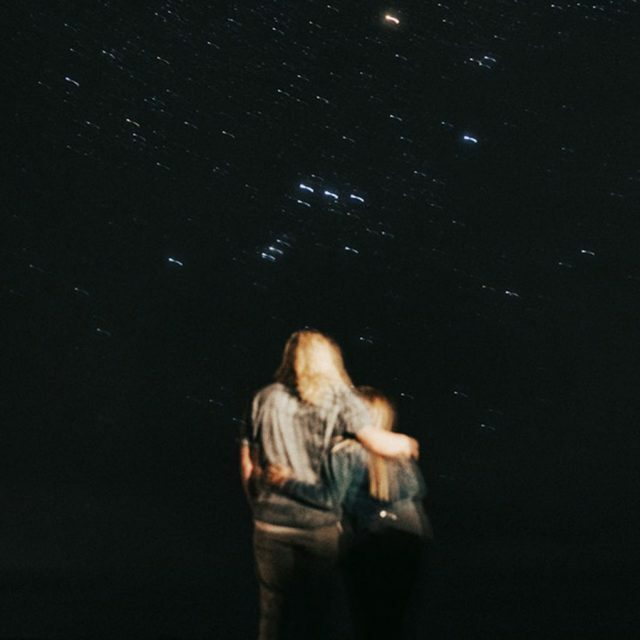 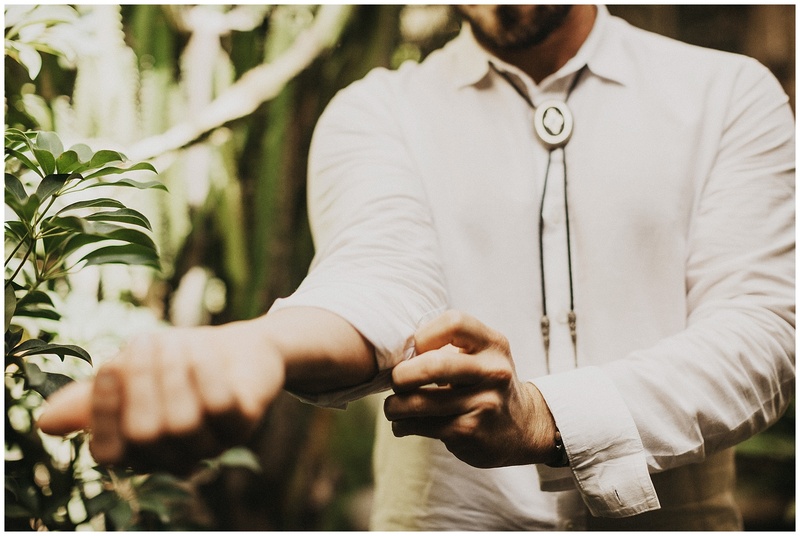 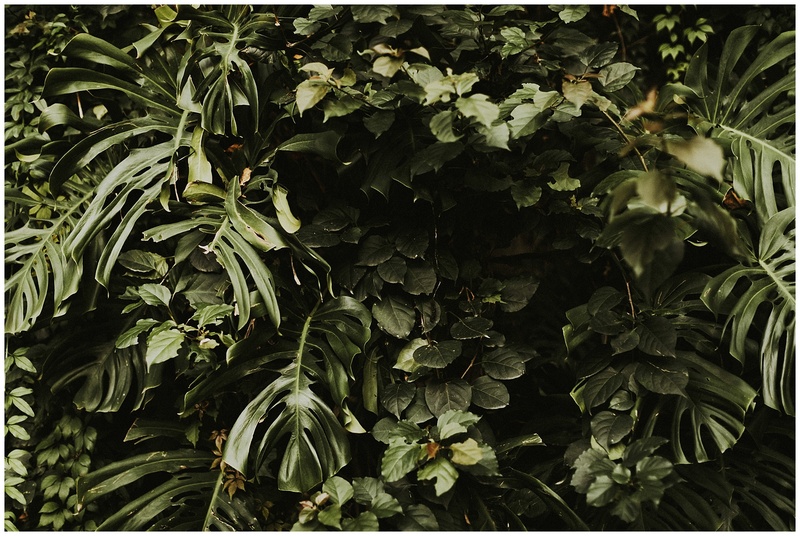 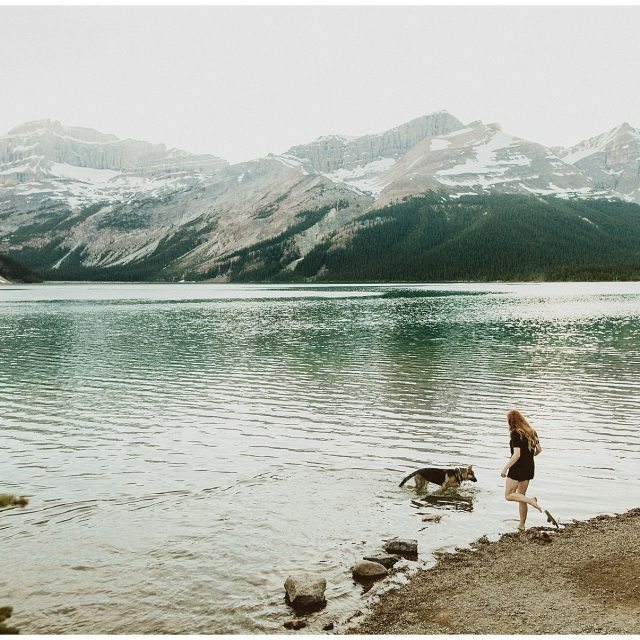 Wedding video by the ever talented Raised by Woods team.